Sint Jacob is an elderly foundation that offers housing and rehabilitation. They take a different approach on care and focus on the individual. 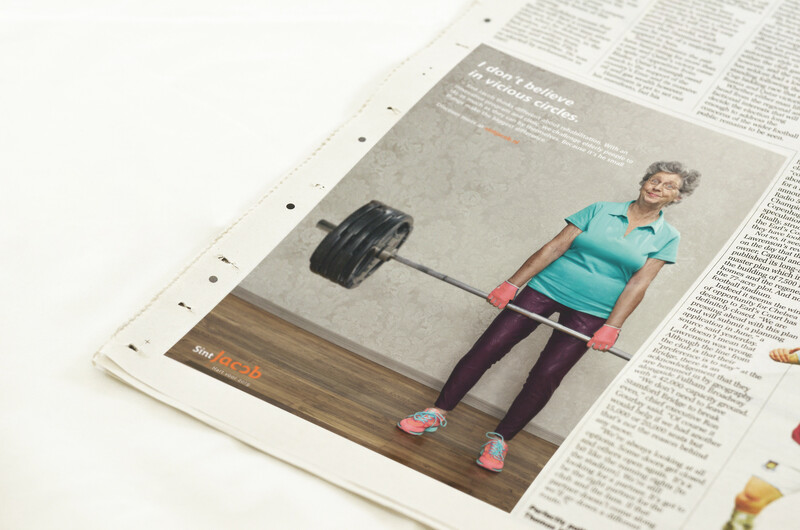 We had the opportunity to work on their new strategy: ‘A heart for care’ and lived up to that promise by showing individuals of age, instead of ‘the elderly’. By showing these various people in their weirdly and wonderful state, we wanted to bring the message across that Sint Jacob always looks at their individual care needs.